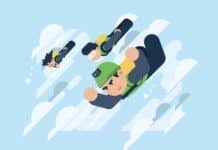 In our ongoing series of mobile payment options, we take a look at Neteller and explain why more and more punters are now switching to Neteller betting sites that accept ewallet payments. 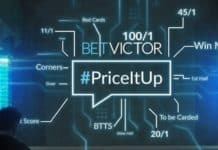 With the steady rise over the years of punters using mobile devices to place bets and gamble online. 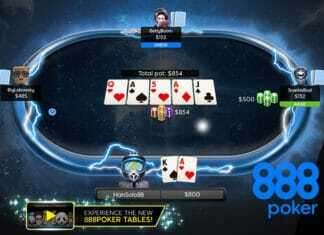 Bookmakers and casino sites continue to improve the user experience on mobile. One of the key hurdles has been to find a simple yet secure way to deposit funds without having to enter your card details every time. Neteller is just a digital eWallet that allows you to pay for good and services quickly. That’s where online payment sites such as Neteller comes in, they allow you transfer funds to and from you bank account to deposit and withdraw from most gambling sites. Infact Neteller is one of the main players in the mobile gambling payment industry. 1. Go to Neteller.com an open an account – it takes less than a minute! 2. Enter your debit or credit card details to add funds. 3. 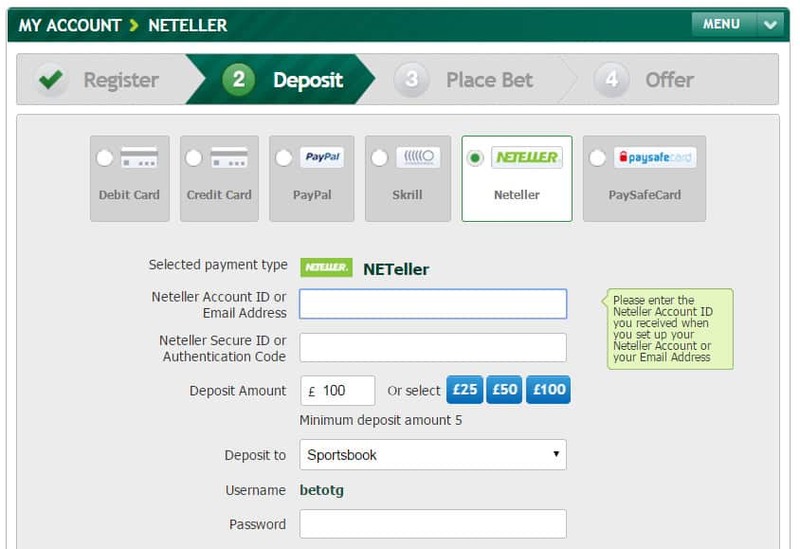 In the deposits section of your bookmaker/casino site, select Neteller as payment. 4. Enter your Neteller Account ID/email. 5. Enter your Secure ID or Authentication Code, you can reset this on the Neteller website. 6. 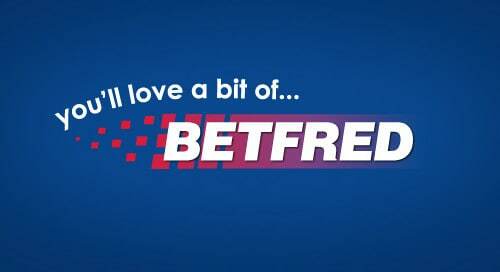 Confirm with your bookmaker/casino password and the funds are credited to that account. Paddy Power Neteller deposit page. Need to open a Neteller account – Now at first I thought “doesn’t this defect the point of not entering details in the first place?”. Well it does but hear me out! Firstly you only need to do this once, so grab your laptop as its easier to enter your details using a keyboard and open an account with Neteller. Once complete, all future deposits are really straight forward by logging into your account and entering the amount you want to deposit, it’s as simple as that. 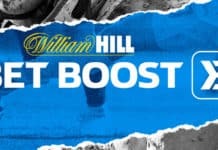 Low maximum deposit limits – The maximum amount you can deposit at any one time is £30 which isn’t great for regular players, but it is good for punters who have a tendency to spend more than they earn. If you’re in the habit of spending more than you originally intend to then this is a great way to cap your daily usage. I personally think it’s a fair amount for most players but bigger players may end up using other payment methods. Fees for Depositing and Withdraws – The only real downside to using this convenient payment method are the various fees associated with putting money in and taking money out. Not only that but they vary quite considerably from one teller to the next but in most cases the percentage is fairly significant (less than 4%) for even the major financial institutes such as VISA and Mastercard. For a fully breakdown on the charges see Neteller Fees for more details. Although Neteller betting sites have gained traction over the years, it’s not really my preferred way to deposit on my mobile. If you’re looking for a simple and in my opinion more secure way (without entering your credit card details) then checkout our article on phone bill sports betting and how you can use your mobile service provider account to add funds.